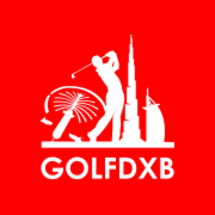 Perfect for beginners wanting to take advantage of the best value golf in Dubai. These classes are a great way to learn the game and meet new people in a social environment, so make the ball and your money go a little bit farther! Each session (6 sessions × 1 hour) is designed to teach you fundamentals of the game and mainly focuses on developing your golf swing so you can stop taking practice swings and start making consistent contact every time you tee up! Owing to the small student to coach ratio of 6:1, the coaches can adapt the lessons to the skill and knowledge of the participants in the group ranging from complete beginners to players who have been out on the course.